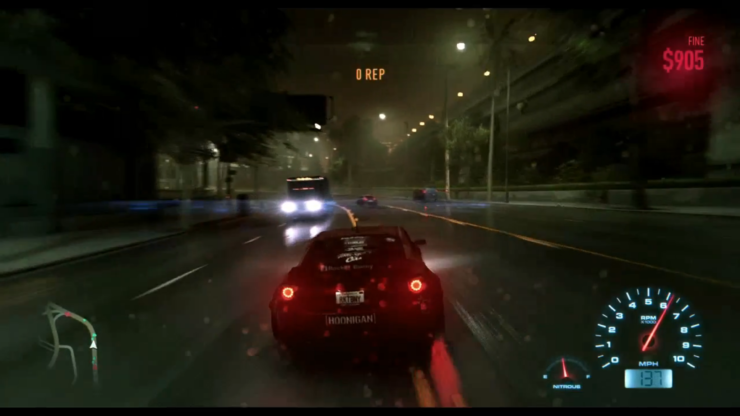 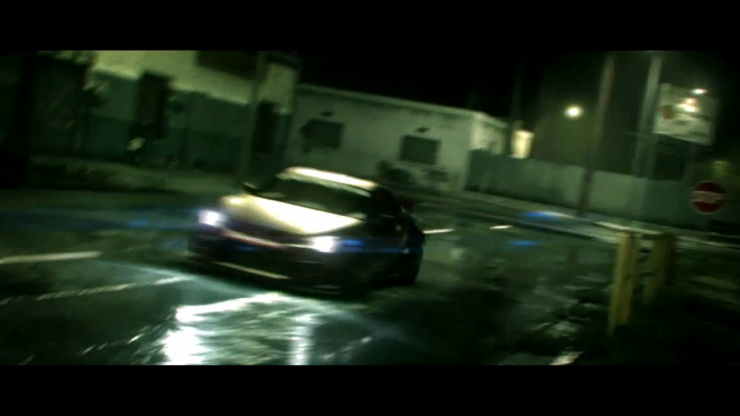 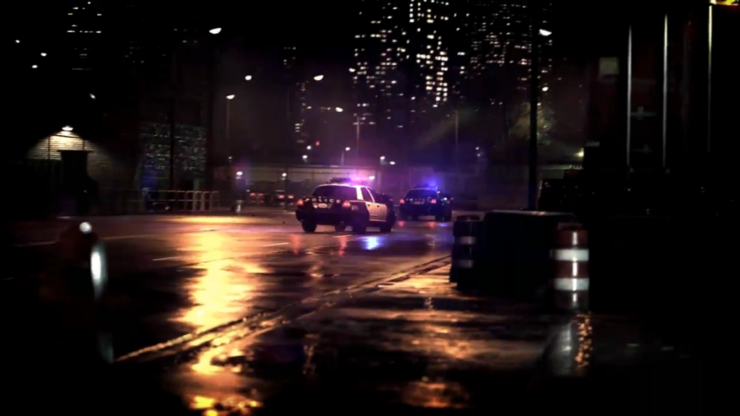 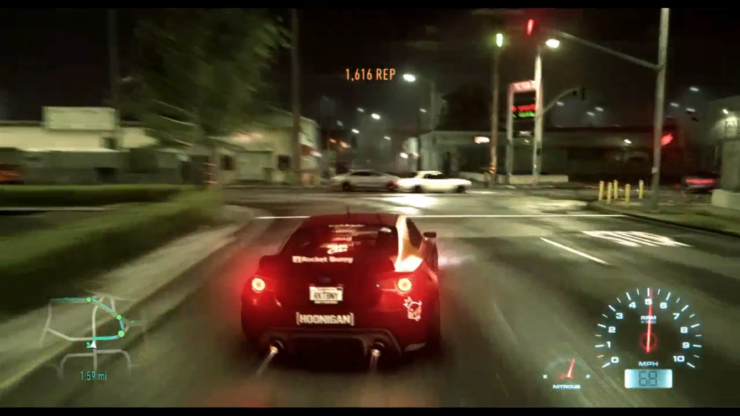 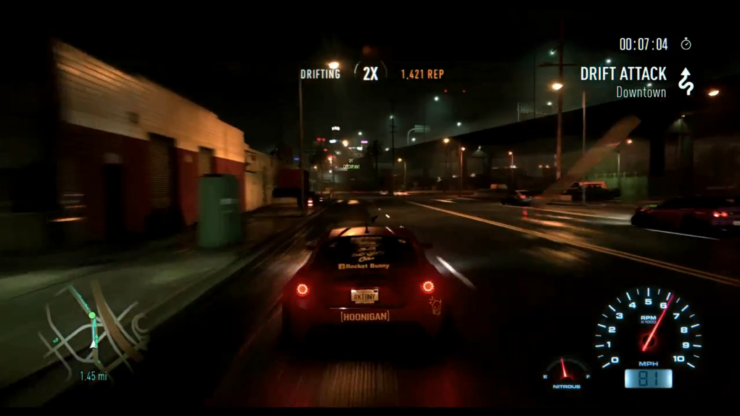 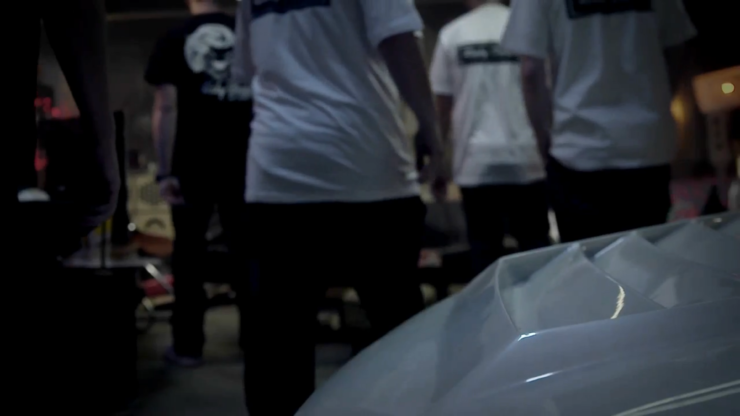 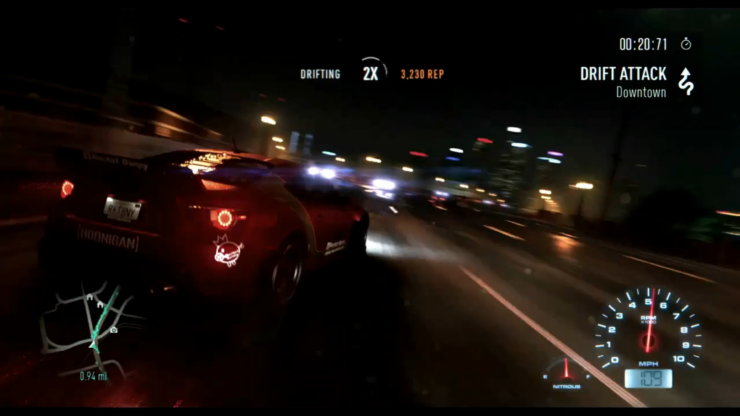 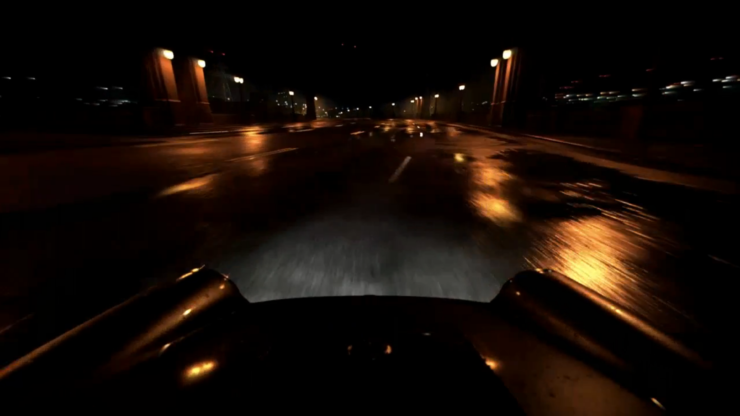 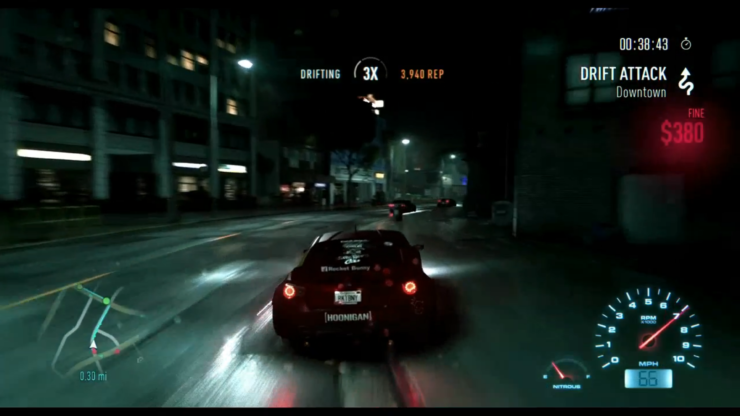 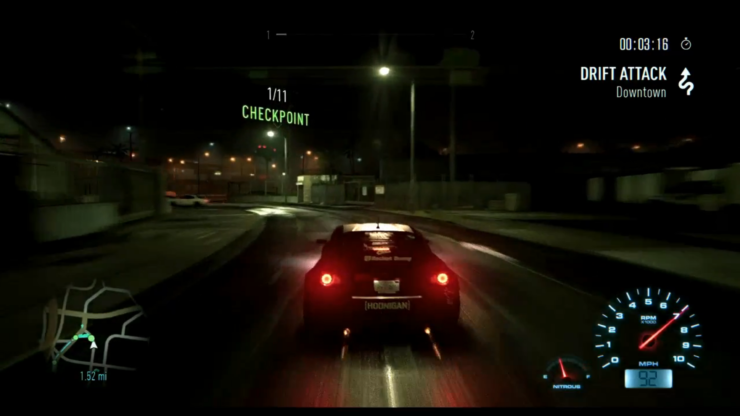 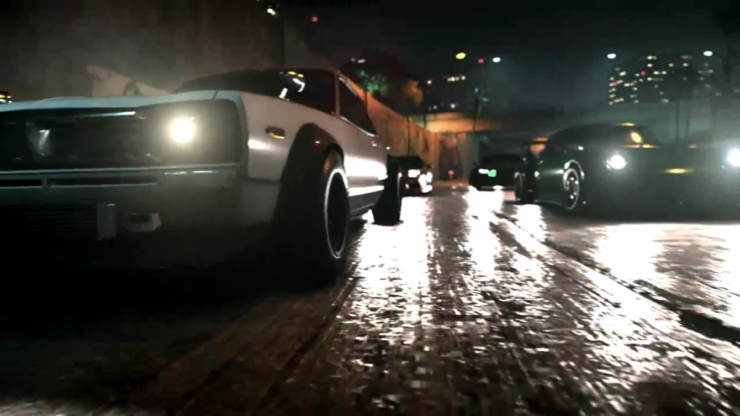 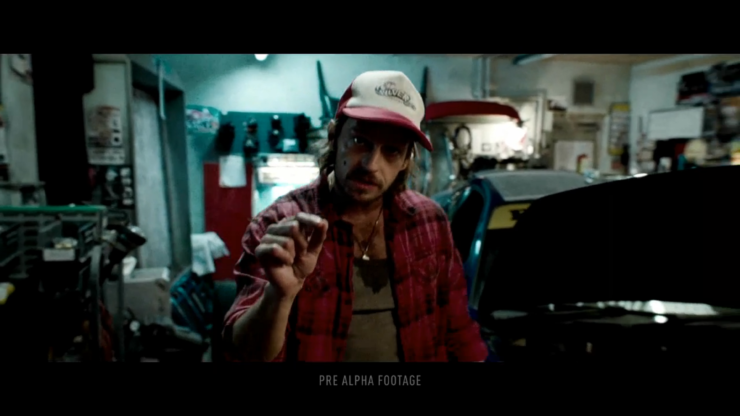 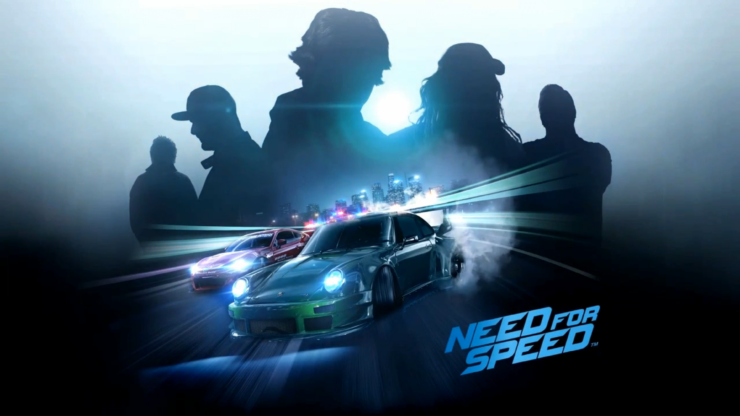 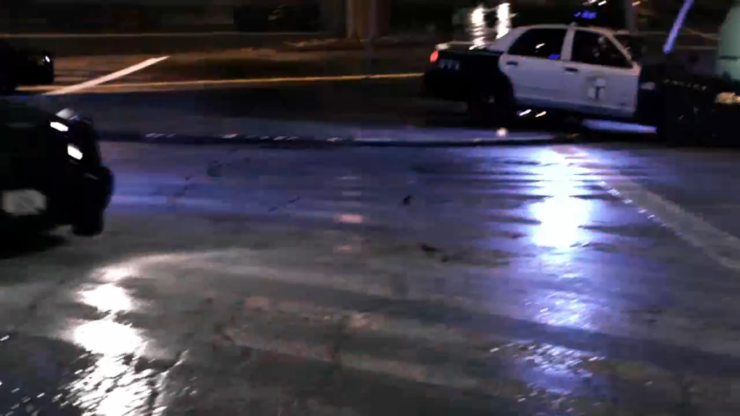 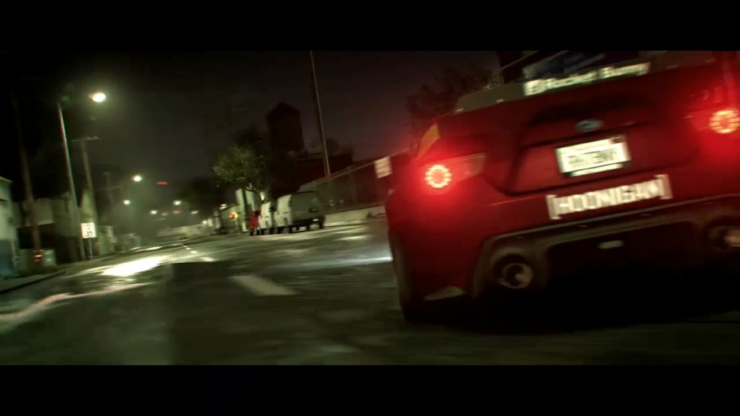 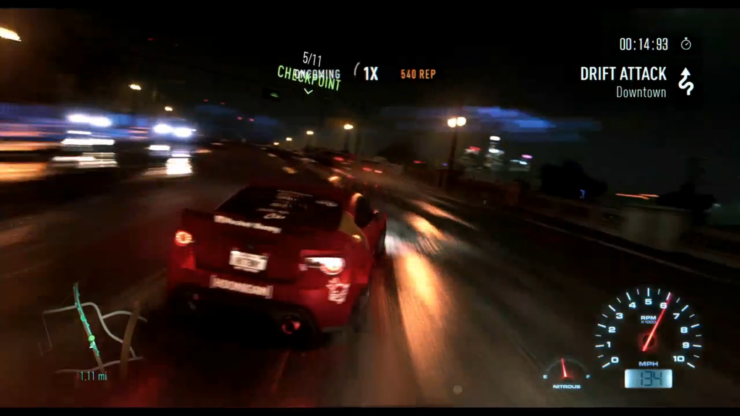 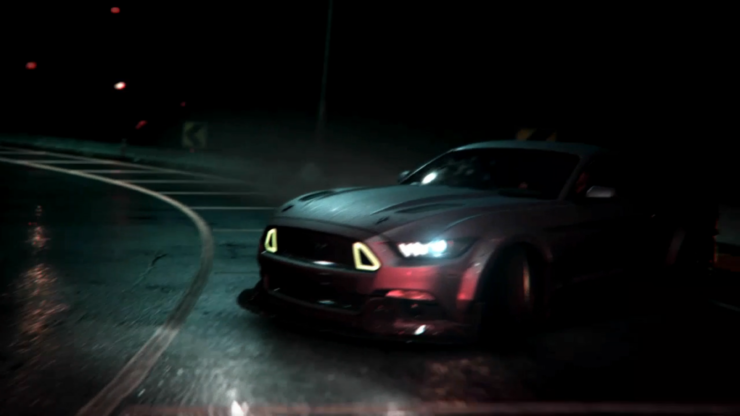 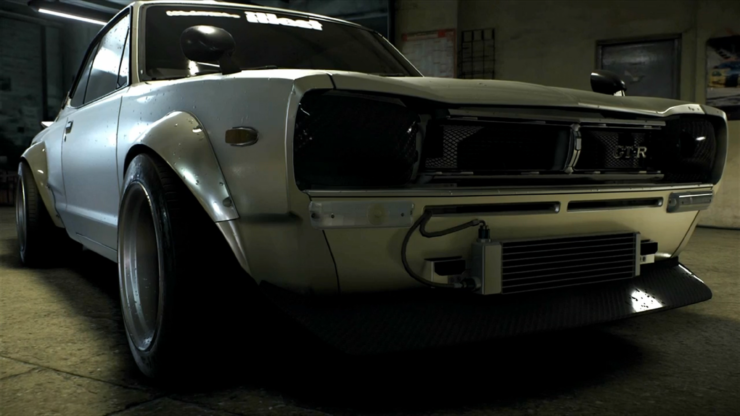 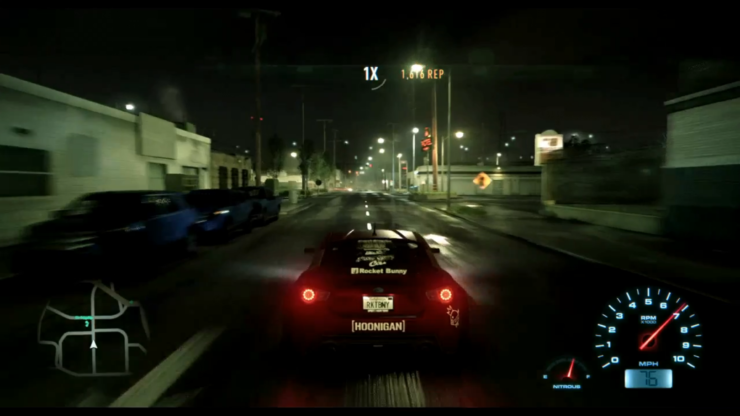 EA and Ghost Games have revealed the first gameplay trailer for Need for Speed and it looks absolutely breathtaking. 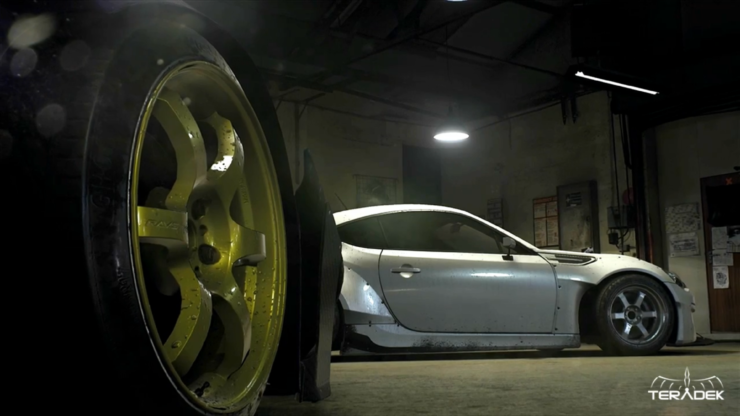 The visual fidelity achieved by the latest iteration of the Frostbite engine is almost photorealistic, from the shiny roads and life-like environments, to the stunning detail evident in the car customization. 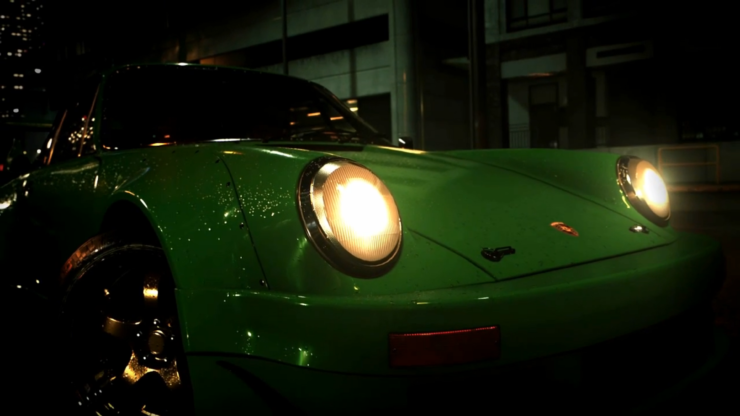 Become the ultimate icon when Need for Speed returns November 3rd, 2015 on PS4, Xbox One and PC in an action driving experience that unites the culture of speed.